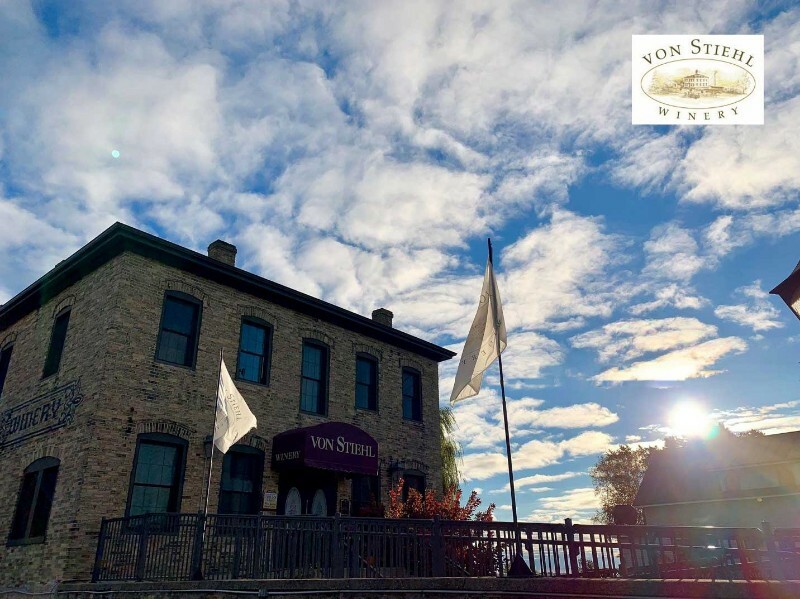 The von Stiehl Winery, listed in the Federal Historic Registry, is where old world meets new! 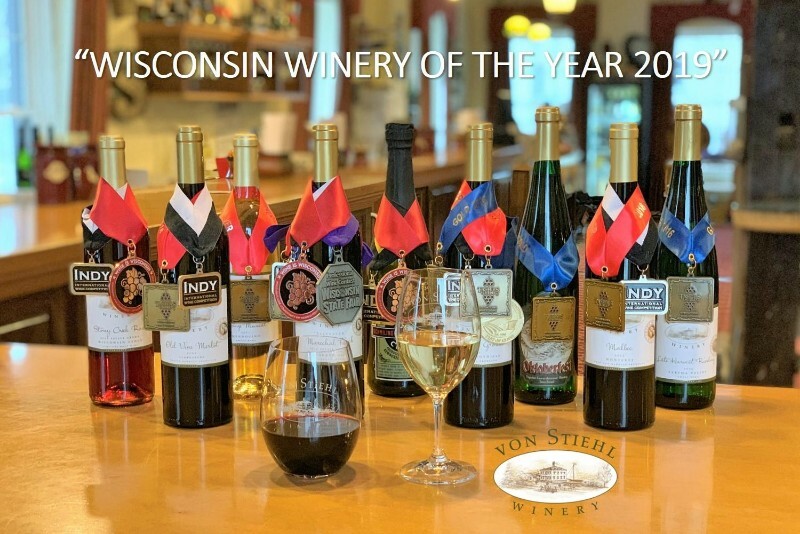 von Stiehl Winery credits it’s early momentum from using top quality ingredients from local Wisconsin fruit. 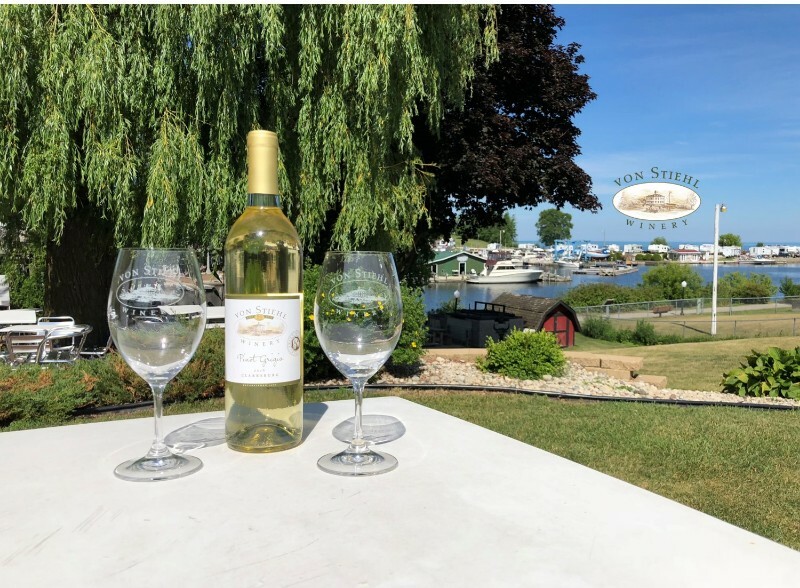 Their vineyard, established in 1997, is the oldest licensed commercial vineyard in Door County featuring French-Hybrid grape varietals Marquette, Marechal Foch and Frontenac. 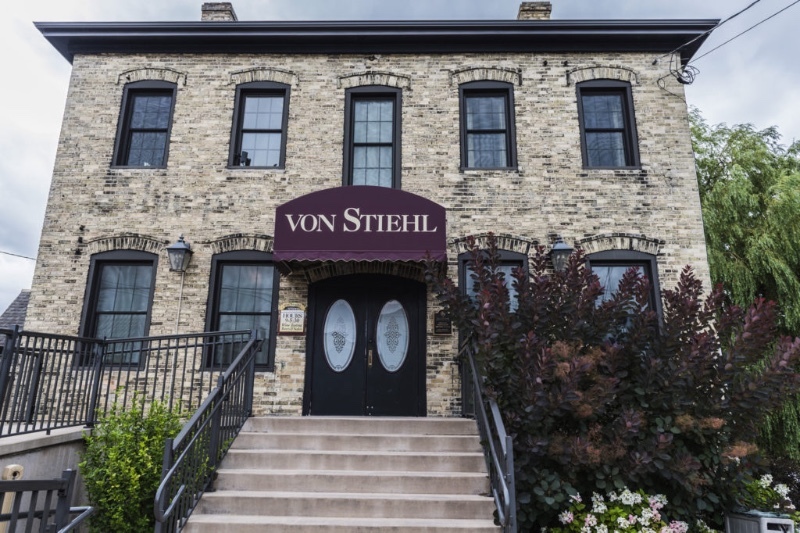 von Stiehl has since broadened their horizons to include award-winning dry white and red varietals, such as Montepulciano, Tempranillo, Pinot Noir and others. Their impressive wine list has more than 40 varietals. Winery Tours include a visit to the Civil war era underground limestone caverns where wine is fermented and aged. 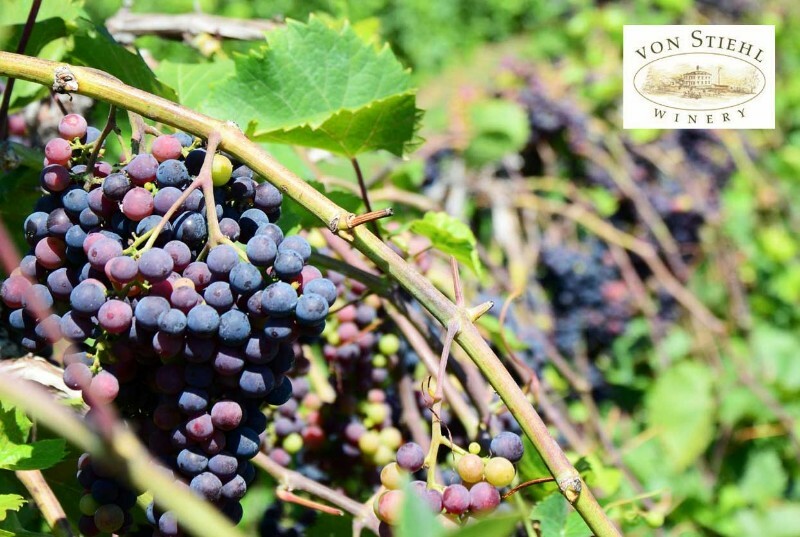 See and learn how wine is created,then sample their award winning wines. From Cabernet to Pinot Noir, the wines speak for themselves! 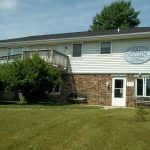 View all events in "von Stiehl Winery"